Do you want to be part of Narnia Festival? 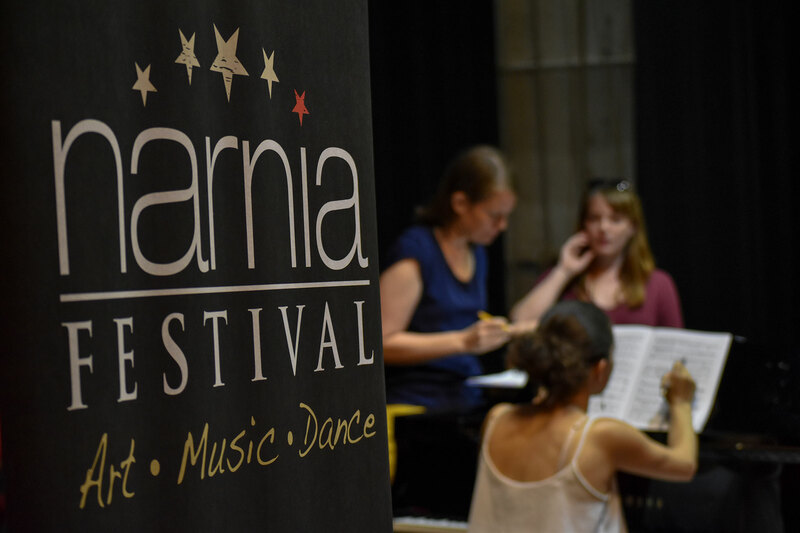 Narnia Arts Academy produces Narnia Festival thanks to a team, which is integrated by numerous professional volunteers during the three weeks of the festival. The Academy offers a wide range of training opportunities to university students who are completing their studies in arts management, promotion, and communication. To apply, please submit your resume in Word or Pdf format to the address narniaartsacademy@gmail.com.